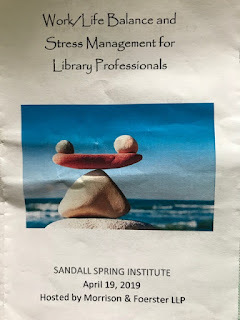 I was invited to be a presenter at Sandall Spring Institute 2019. Zentangle is a meditative art method. 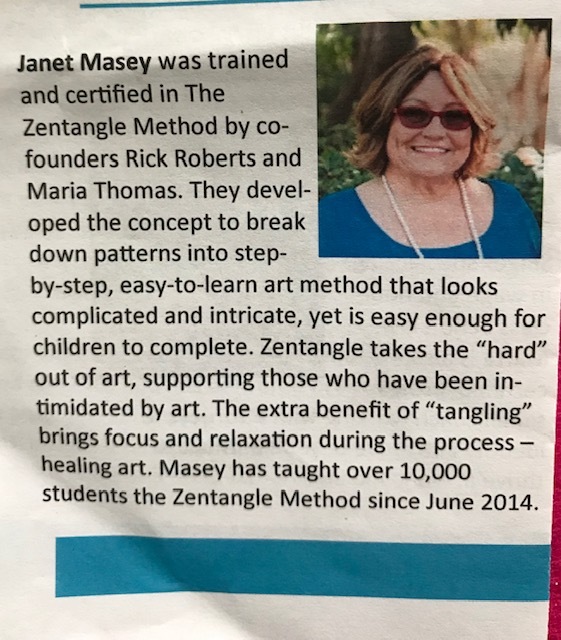 Psychology Today calls Zentangle "Yoga for the brain". 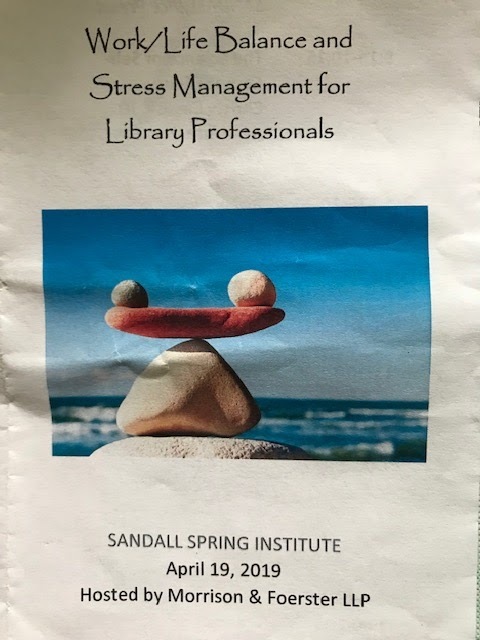 A stressless and relaxing day at the Sandall Spring Institute in Del Mar, California. 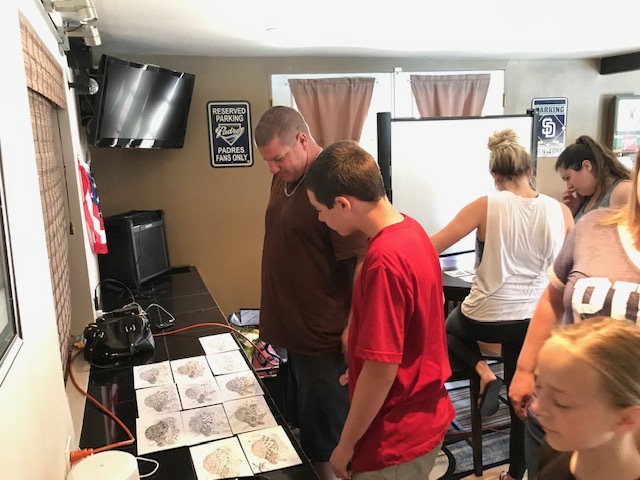 All the presenters showed different approaches to taking the stress out of our lives. 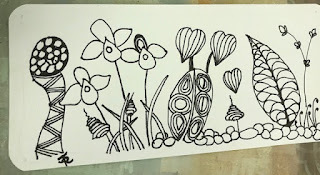 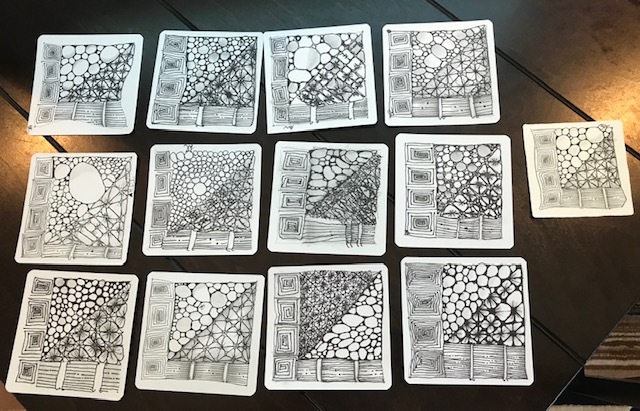 The Zentangle Method is an easy-to-do art method that creates beautiful images by drawing structured patterns. 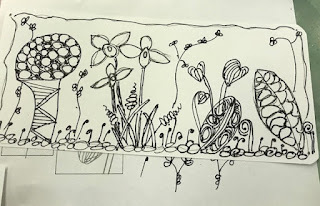 During the process of drawing, you relax, focus and get into a state of well-being - I call it the happy place. 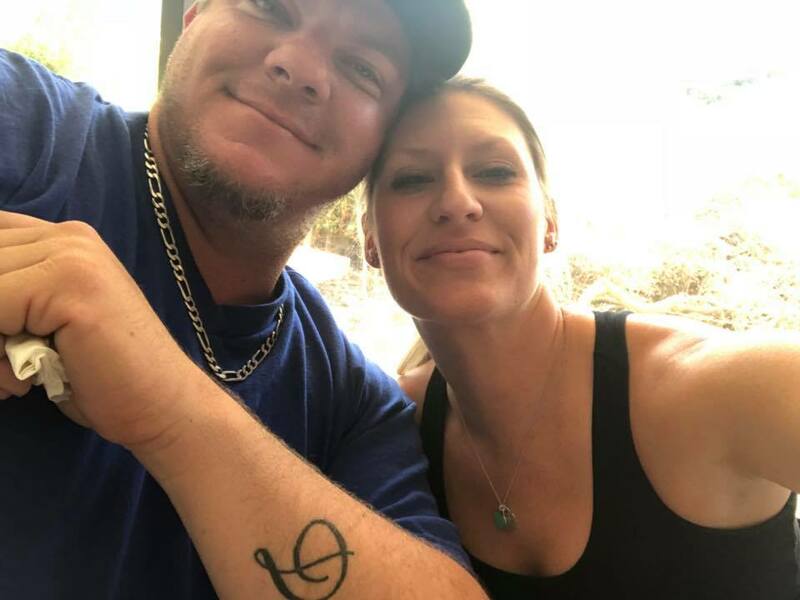 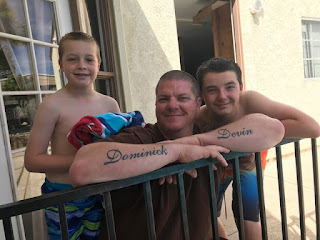 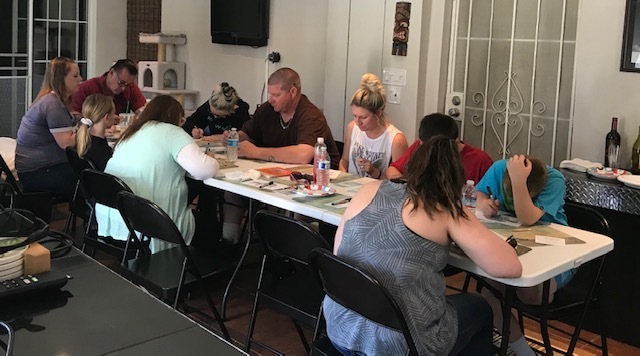 anxiety, stress, bereavement, depression, PTSD, ADHD, ADD, chronic medical conditions, cancer therapy, pain management, addiction recovery and more. I teach at over 40 city/county libraries in the San Diego area. 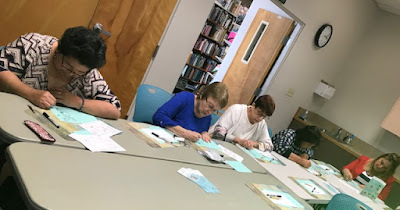 Check out my classes (icon at top of page) and see if one is near you. 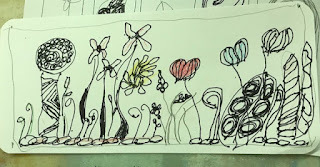 This Sunday was a tangle day at the Riley house. The multi-generations came together to learn something new and exciting for the whole family to partake in. 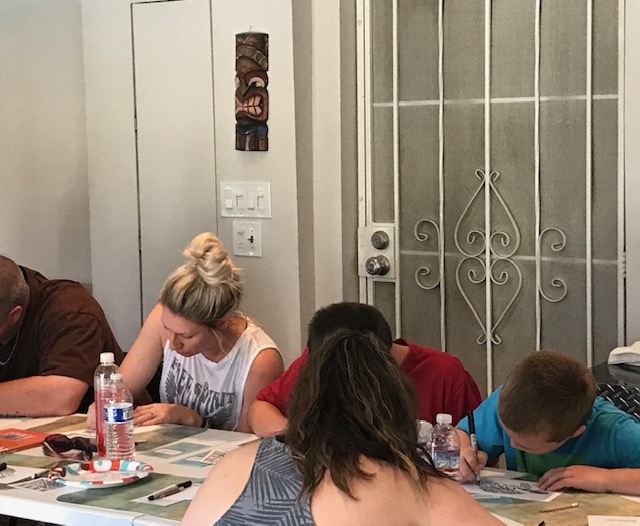 Thirteen kids, adults, and grandparents shared an afternoon of tangling, food and love. 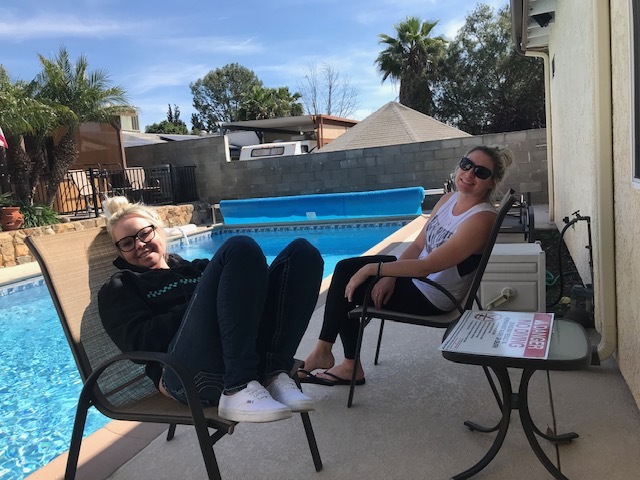 That's my daughter - the blonde! 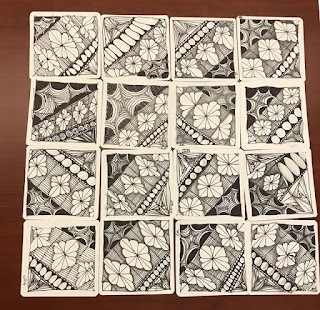 First we created a basic Zentangle tile with four tangles (patterns). 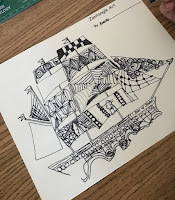 Zander/Tipple/'nzepple/Ambler. 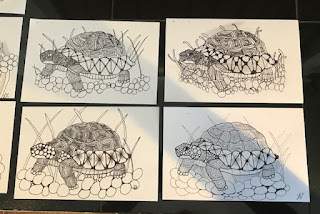 The next tile (that is what we call the paper), we applied those tangles we learned in the first project and created a tortoise art piece. 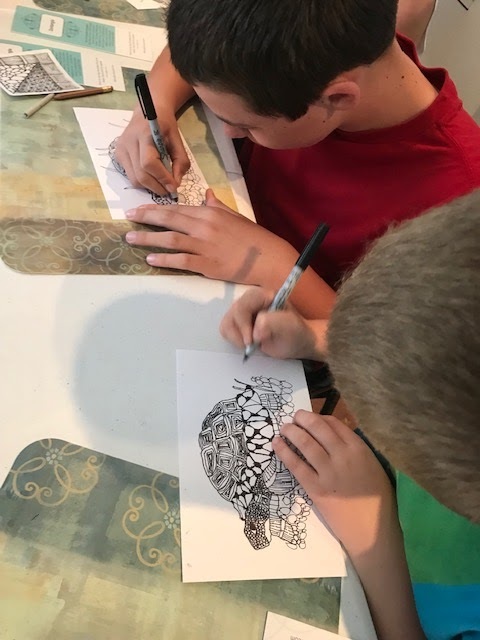 Fun to admire each others art. 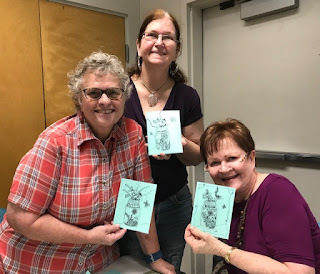 Of Course, the after class was fun too. 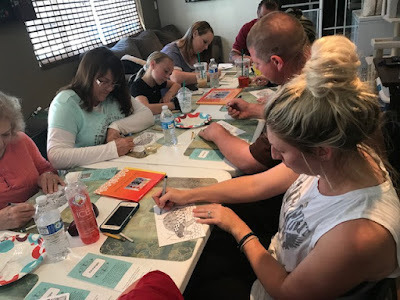 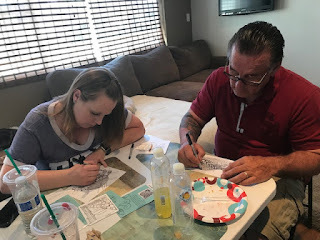 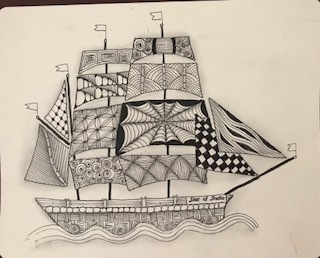 Thanks for hosting a Zentangle class my lovely daughter and her hubby, Nick. 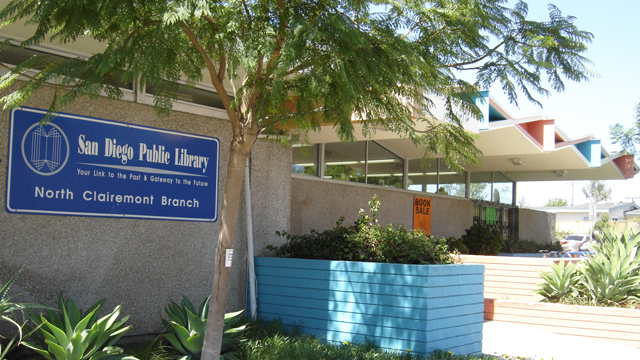 Spring is in the air in Oceanside, San Diego. 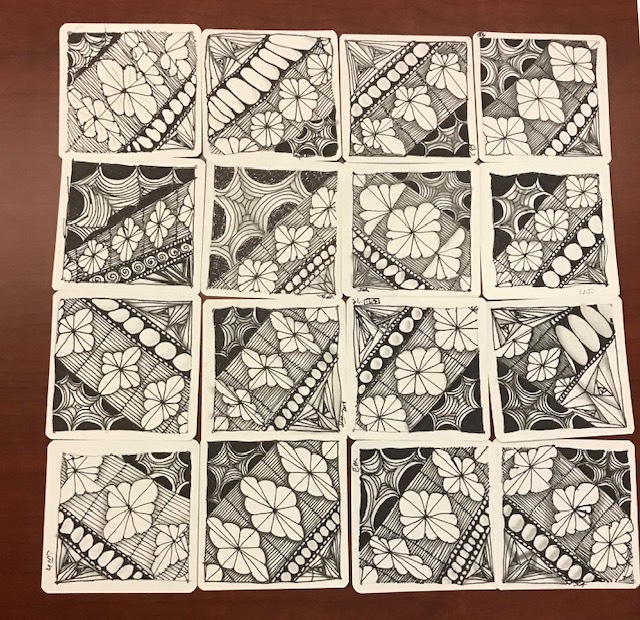 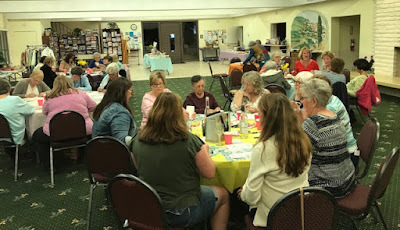 Thirty five women for "ladies" night fell in love with The Zentangle Method. 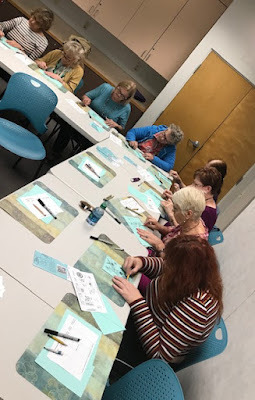 Andrea came to a couple classes and wanted me to share this fresh, new art method with the ladies at her senior community. 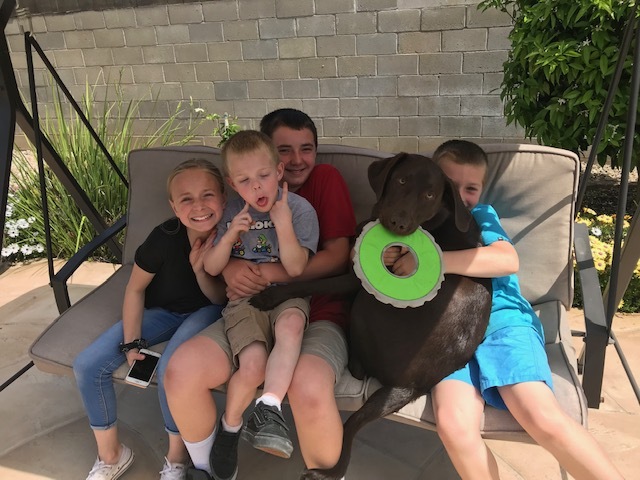 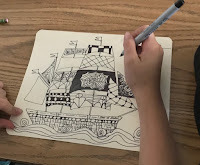 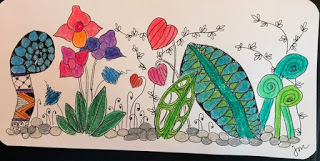 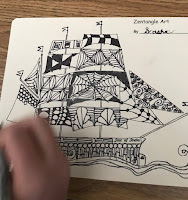 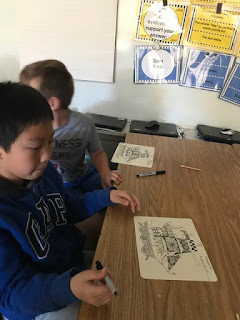 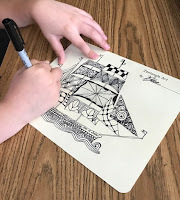 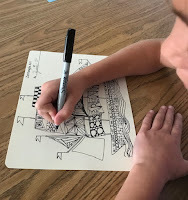 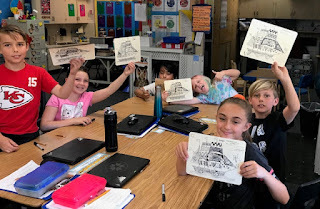 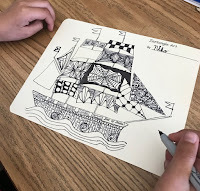 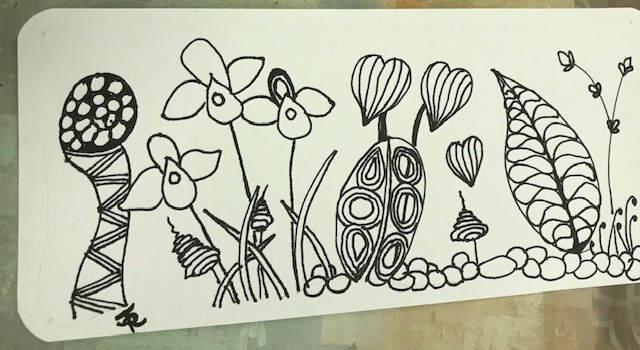 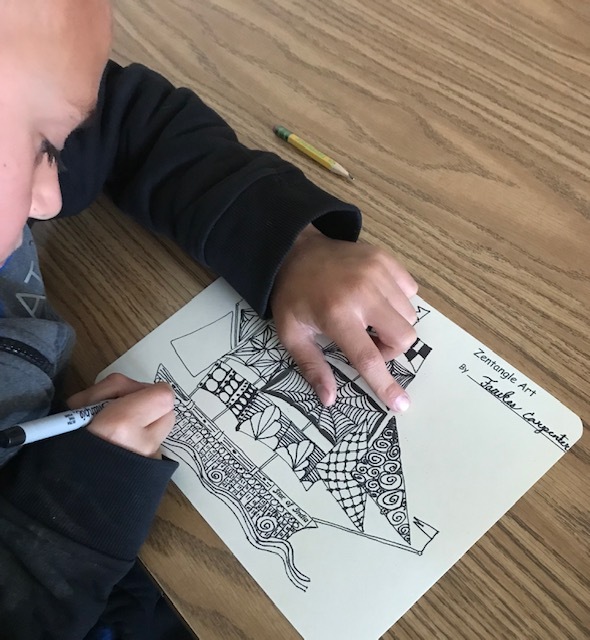 Potluck, friendship and Zentangle. 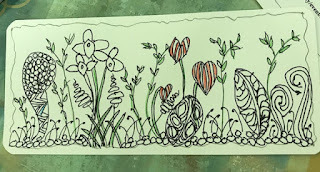 We created a garden sleeve for a greeting card using Cherryl Moote's Tropical Garden tangles. 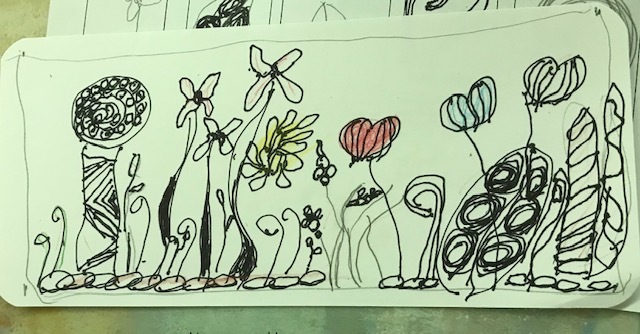 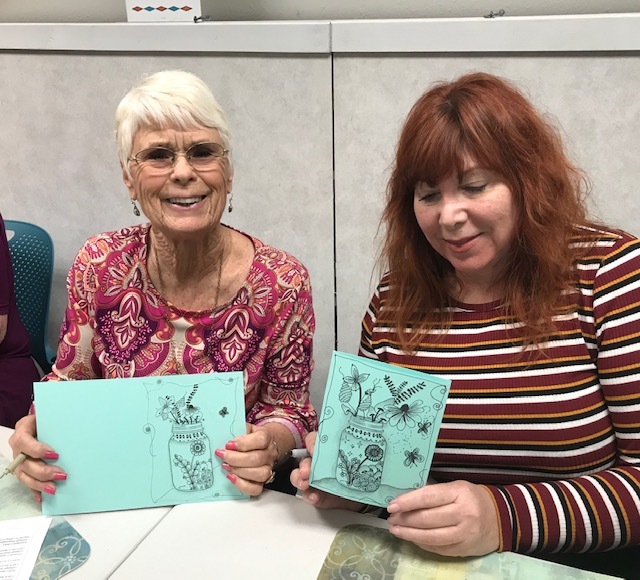 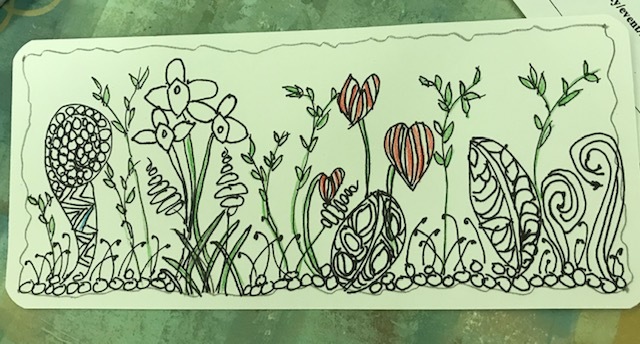 Bringing Spring into our Zentangle art project today at North Clairemont Library in San Diego, California. 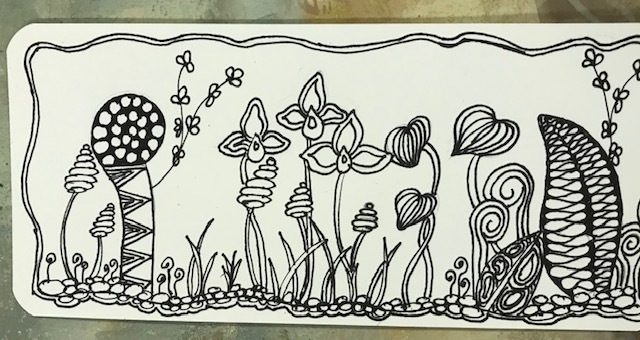 Who doesn't love FLOWERS. 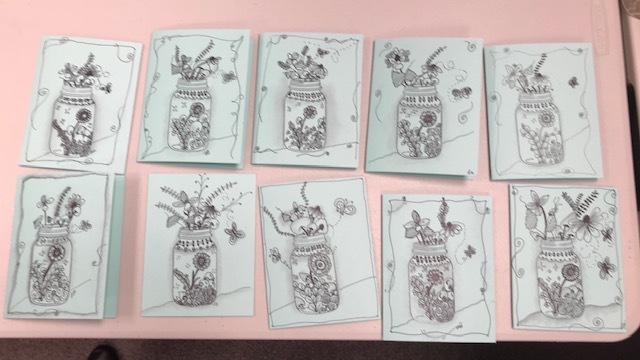 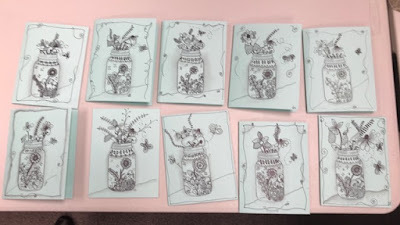 Our project was creating a greeting card, adding a mason jar image and filled the jar with Zentangle patterns. 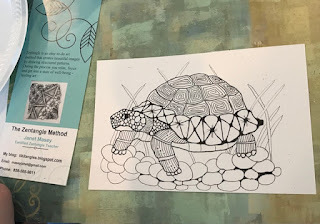 In this newsletter we announced preliminary results of research about the Zentangle Method. Meredith Yuhas, Ph.D., of Saint Joseph College, West Hartford, CT, is conducting this research. 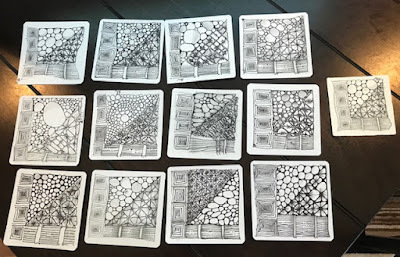 In preparation, Meredith attended our October 2011 Certified Zentangle Teacher training seminarin Providence, RI.While her full study is ongoing, we are thrilled to be able to share this summary which indicates that the Zentangle Method is a highly effective tool for supporting and nourishing a state of mindfulness. 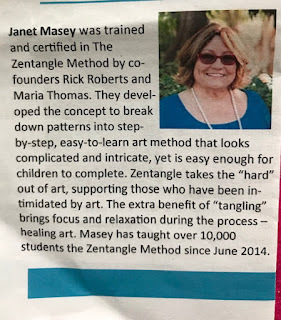 We are grateful to Meredith, her staff and St. Joseph College for their time, precision and professionalism as they continue to accumulate important data on the benefits of the Zentangle Method. A recent pilot study concluded that Zentangle is a mindfulness activity (1). 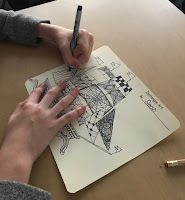 Also, when comparing a group of post test scores after 1 hour of Zentangle instruction, including 10 minutes of independent practice, the participants experienced mindfulness process post test scores equivalent to a group who participated in a 1 hour a week 16 week mindfulness focused treatment (2). 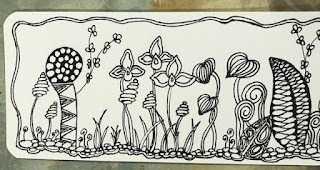 Thus, the Zentangle process appears to be an efficient way to create a state of mindfulness. 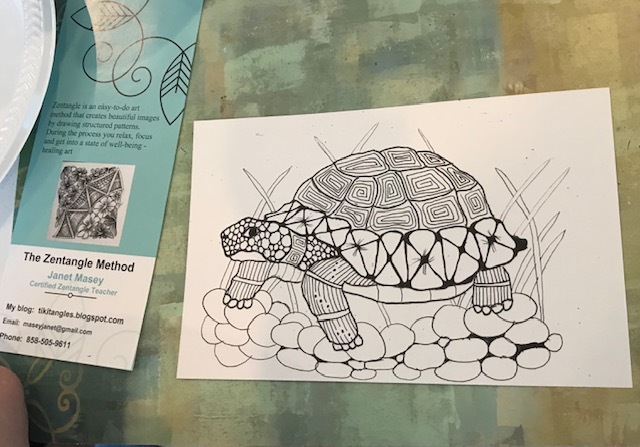 Consistent with the increasing amount of recent mindfulness research, the practice of Zentangle as a mindfulness activity could benefit the individual both mentally and physically. 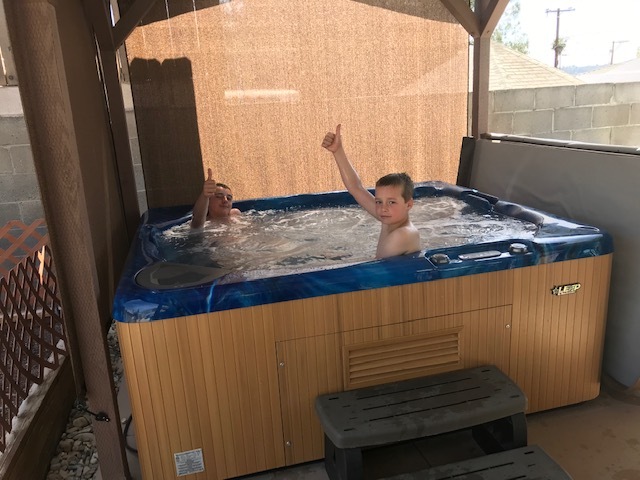 Such benefits include but are not limited to psychological wellbeing (3-6), decreased mental health symptoms, such as depression (7), anxiety (8), and stress (9 -11). In addition to being useful in the treatment of chronic pain (12), fibromyalgia (13-14), improving brain function and immune response (15), blood pressure (16) and insomnia (17). 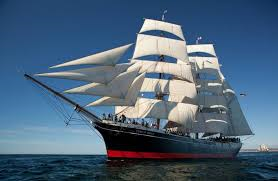 Explore the of sail and steam on San Diego's downtown waterfront. 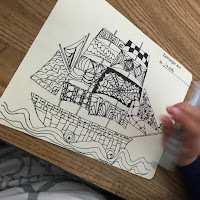 At the Maritime Museum, children relive history and learn about the science of the sea. Our ships and collections represent San Diego's great maritime heritage and bring our award-winning educational programs to life for thousands of children each year. 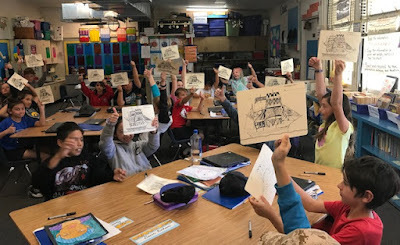 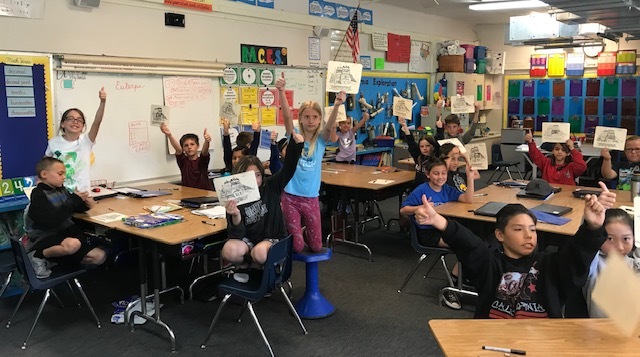 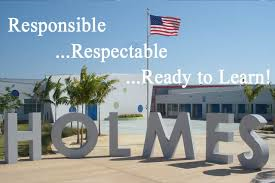 Today I was invited back to Holmes Elementary School in San Diego, California to Mrs. Muller's 4th grade class. 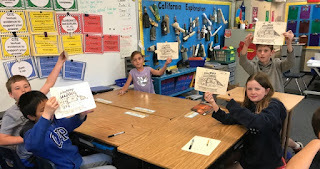 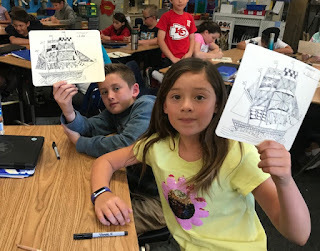 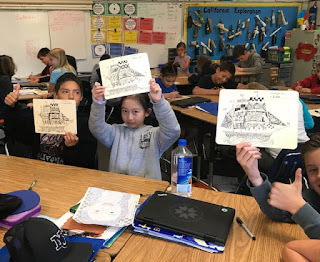 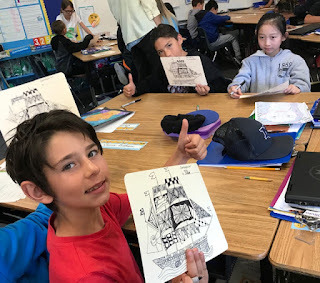 The kids are going on a field trip Monday, to the Star of India at the Maritime Museum. 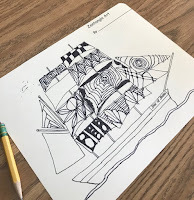 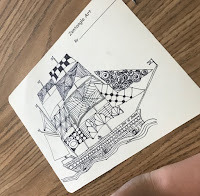 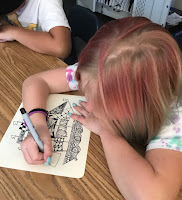 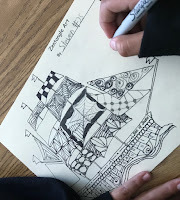 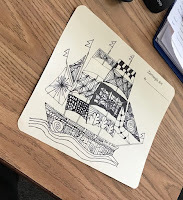 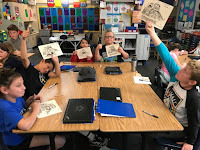 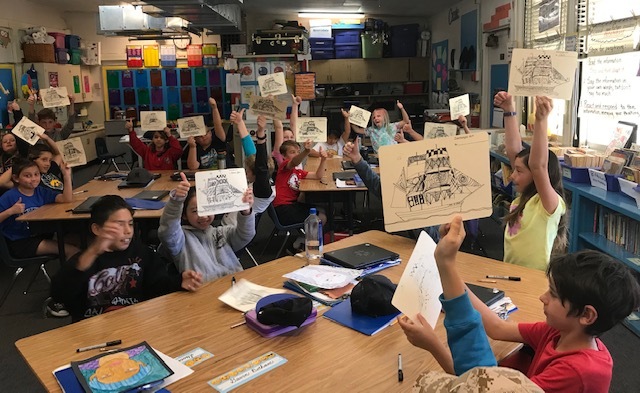 Mrs. Muller tied Zentangle class in with this field trip. 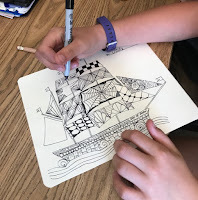 Our project today was to tangle a outline of the Star of India.